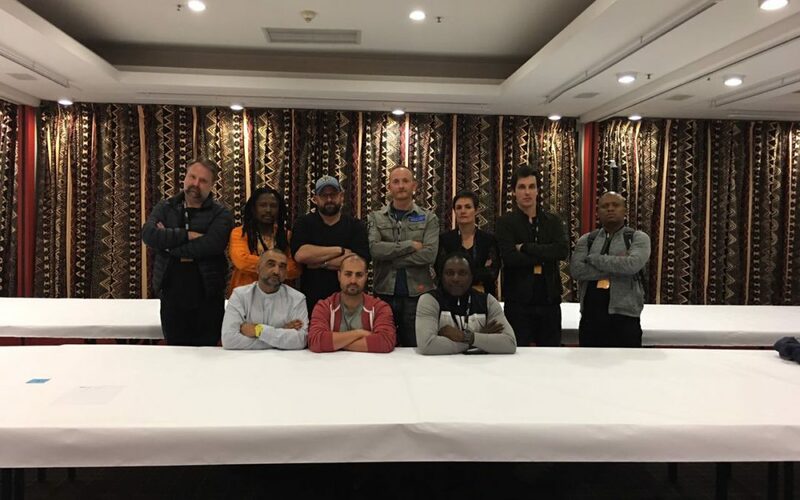 The African and Middle-Eastern advertising industry is bustling with Loeries excitement as the mass-exodus to Durban begins. What has always been the most exciting weekend in the advertising calendar is upon us, and as we pack our bags for the trip up ourselves, we had a quick chat with Kirk Gainsford, Chief Creative Officer for MullenLowe South Africa, who has spent the week in Durban judging Loeries finalists. What categories are you judging this year? I judged the integrated category on the first day then film and radio on day 2 and 3. What do you look out for in these categories? Integrated is a very interesting category. Originally I needed work that utilised 3 different media, i.e. a good idea that spanned across different media strengths. It is no longer good enough to simply show execution across 3 media. Matching luggage is immediately dismissed by the panel; we look for ideas that are integrated in its approach, i.e. not work that dominates in one category and simply lives in others. It’s a difficult category because some ideas are just amazing but don’t fit into the category. Others are poor ideas but fit easily in the rules. We look for great, integrated thinking that approaches the job differently. In film and radio we look for interesting ideas that are well executed, something you would like to watch or hear again. Historically, is there an example of work in any of these categories that really stands out to you, something that has stood the test of time so to speak? Integrated is fascinating, because the work is big and real. King James is doing good work in this category. When work stands out here it will stand out in society. What do you think South Africa has that sets us apart on a global stage, and how can agencies harness these differences to their advantage? The next few days will showcase the ability of the continent. Some categories will show us that we are world-class. Others will show us that Dubai and other parts of Africa are doing better work than us, and it is our responsibility and privilege to learn and be inspired by our peers.